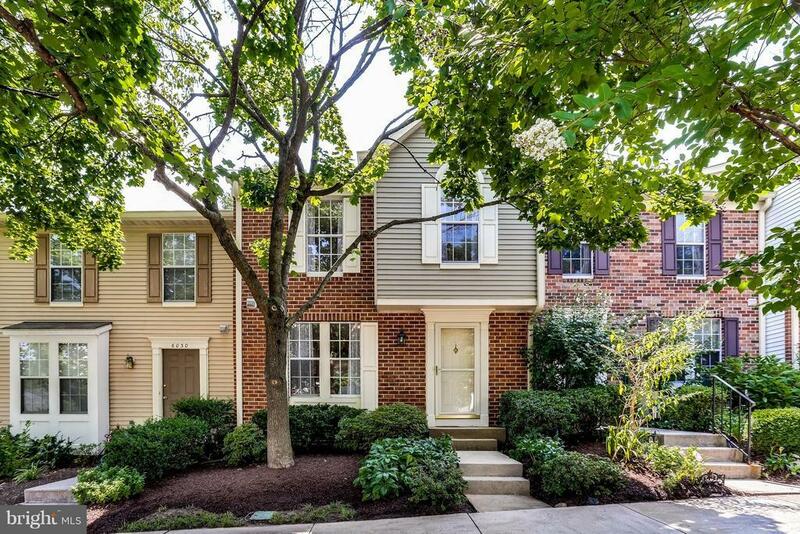 Beautifully updated condo TH w/ 4 bedrooms and 3 full bathrooms! Eat in kitchen w/new granite and newer appliances, spacious family RM w/built in bookcases & French door to deck. New carpets, custom paint and ceiling fans/lighting entire house. Upper vaulted ceilings. Walkout LL w/ 4th real BR and 3rd BA. Brick patio in private wooded rear yard. Well landscaped. MOVE IN READY! Convenient location!